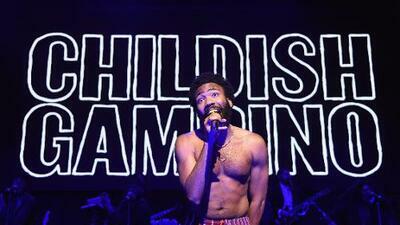 According to reports, Childish Gambino had abruptly ended his show in Dallas. We had found out that Gambino had hurt his foot and walked offstage about 30 minutes before the show was to end. While it was not clear how Bino got the injury, some are claiming that he may have missteped while performing a dance routine. Fans were struck curious as "the concert ended weirdly" and never came back or had made any announcement to what had happened. Fans say that he didn't get to perform "Redbone" or "3005". Fans took to social media to express their thoughts. At this time, Gambino's team hasn't released a statement in regards to the injury.